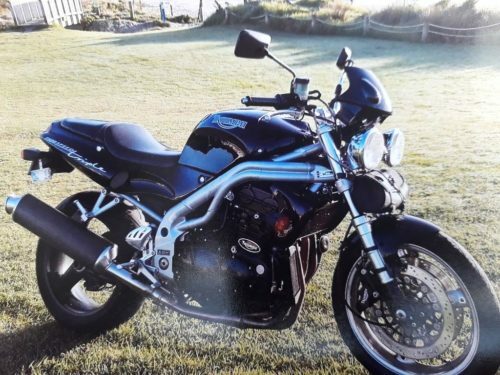 For sale: 1998 Speed Triple | Triumph Owners Motor Cycle Club NZ Inc.
For sale 1998 Triumph t509 Speed Triple. 52000 km. $6500. Text or call Kerry on 021 211-0862.